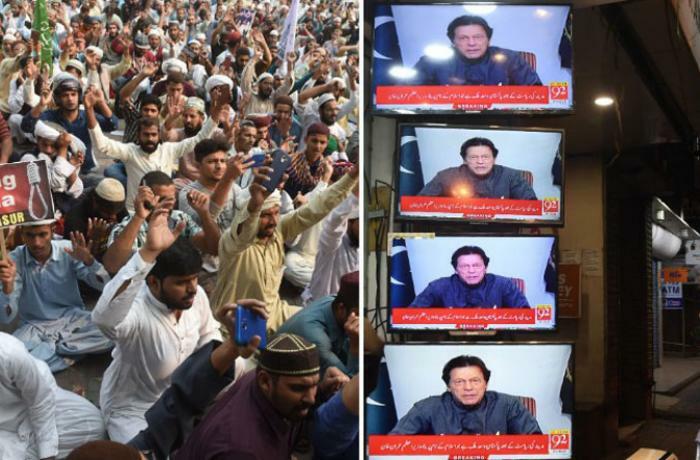 The Pakistani prime minister attacks radical Islamic groups who want to kill the justices and bring the country to a halt with their demonstrations. “These rogue elements are not serving Islam. 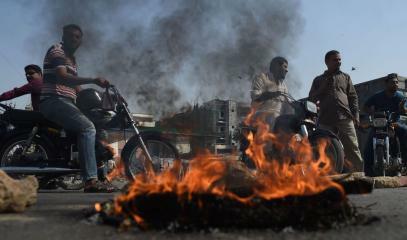 They are merely playing politics to increase their vote bank,” he said. Christian schools are still closed today due to fears of violence. Security for churches is also a concern. Leftist Muslims defend Asia Bibi. 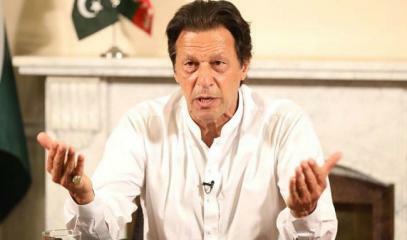 Lahore (AsiaNews) – Prime Minister Imran Khan has called on fellow Pakistanis not to support radical Islamic groups that are demonstrating against the release of Asia Bibi, the Catholic woman on death row acquitted of blasphemy charges. In a message on national television last night, he criticised " The kind of language being used” by certain groups. 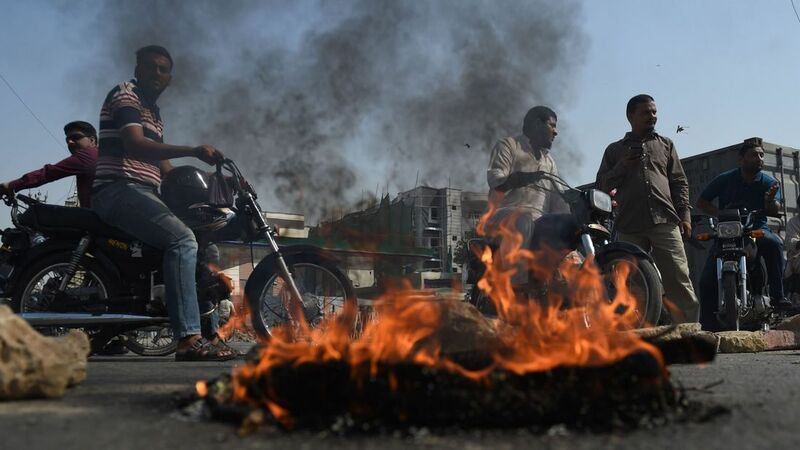 Yesterday, as soon as the ruling was made public, the Tehreek-e-Labbaik Pakistan party pushed its members to protest in the streets and block traffic. 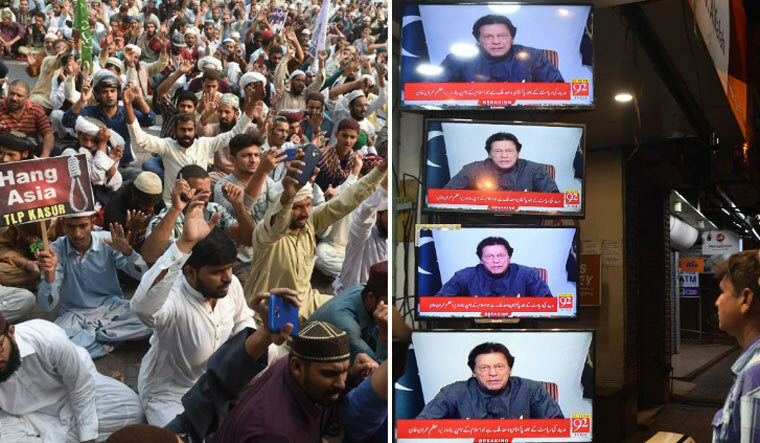 Demonstrations were held in Lahore, Islamabad, Karachi, Multan and other cities. Earlier, the same group had pledged to kill the judges who released Asia Bibi. "[C]an any government function when a person calls for murdering judges, uprising against army chief and block roads?” noted Khan. “What is the government fault in this? We are already trying to get out of the economic crises." Fearing attacks and violence, all schools in Punjab were closed yesterday and remain so today. Even Christian churches fear attacks. Christian leaders and activists thanked the prime minister for his statement. Samuel Pyara, chairman of the Implementation Minority Rights Forum, was one of them. He was present at the Supreme Court yesterday for the reading of ruling that acquitted Asia Bibi. "The cricket hero (Khan) took the bull by the horns. 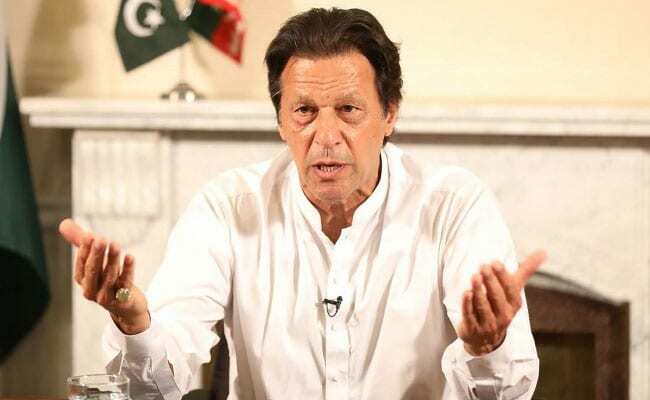 Nobody can take the state hostage,” he said, adding that that he wanted to meet Federal Interior Secretary Azam Suleman to discuss the "security situation of churches around the country". Even Joseph Francis, chairman of the Pakistan Christian National Party, expressed his appreciation for the prime minister’s words. "We humbly request government security agencies to take action against the fanatic groups who create problems for the whole nation. A police first information report must be launched or legal action should be taken against them,” he said. Farooq Tarik, a Muslim and secretary general of the Labour Party Pakistan, a leftist party, stressed the courage of the two lawyers who defended Asia Bibi. One of them, Saif Ul Malouk, is a Muslim, he noted, and "took up the case despite all the pressures of religious fundamentalists." In fact, "Both lawyers have been in left politics for a long time and have always supported the equal rights of religious minorities." The situation, he points out, "is controlled by people with violent means at their disposal; hence, civil society organisations can only bring a counter narrative if the government manifests a will to protect freedom of expression. We are waiting for the moment when rational voices can be heard."